Are you needing to stock up on your holiday inventory? You are purchasing a wholesale lot of assorted men and women halloween costumes. This is a mixed lot of Children (boy & girl), all sizes, and all different types of characters. The lot includes 10 complete costumes. The images you see are samples of the quaility and type of costumes that you will receive. Please note, you may not receive exaclty all of what you see in the photos. 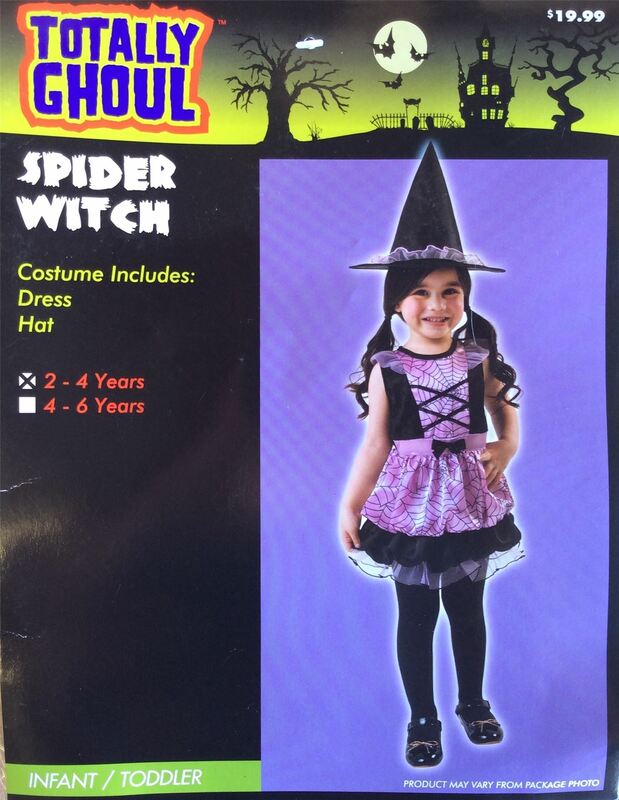 These costumes are new, closeout, overstock items. Click the button below to add the Wholesale Lot of Assorted Children Costumes, Mixed Styles and Sizes 10 Sets to your wish list.